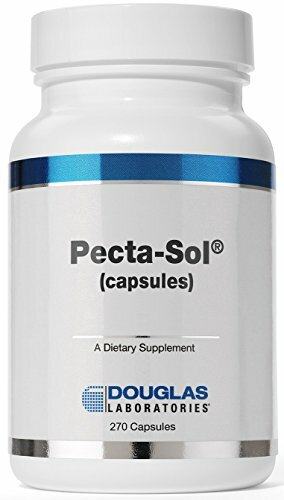 Pecta-Sol® Capsules, provided by Douglas Laboratories®, is a unique form of modified citrus pectin. As a dietary supplement, take 1 to 6 capsules without food, 3 times daily or as directed by a healthcare professional. If you are nursing, pregnant or considering pregnancy, you should consult a healthcare professional prior to using this product.